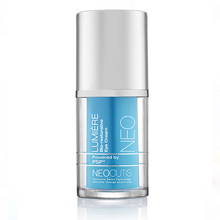 Neocutis products are based on the most current scientific evidence and supported by clinical data to bring cutting-edge solutions to your skincare problems. PSP (Processed Skin cell Proteins) is a patented, powerful blend of optimally balanced proteins and amino acids to help NOURISH, ENERGIZE and REJUVENATE your skin. Proteins and amino acids make PSP the “Cadillac” of peptides! 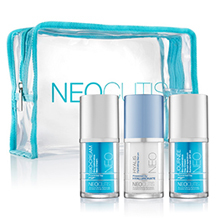 This line offers you additional treatments that will uniquely supplement your current skin care regimen, or a wonderful tool that can be used after non-invasive skin procedures. To purchase products listed below, please call us at 203-562-7662 and we will ship your order right to your door! 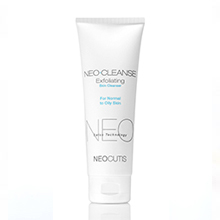 Anti-aging, exfoliating cleanser with 10% Glycolic Acid and rich in Glycerin. 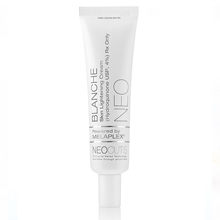 Helps target all your eye care concerns: signs of lines and wrinkles, dehydration, puffiness and the look of under eye darkness. It was voted “best of beauty” in InStyle magazine for 5 years in a row, a must have for every woman. Perfect skin rejuvenating cream for the care of sensitive, stressed skin, including use as part of a post-procedure skincare regimen. It also helps rejuvenate the appearance of fine lines and wrinkles. 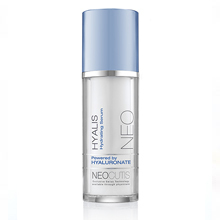 This contains prescription-strength hydroquinone 4% and MELAPLEX (patent-pending complex that targets uneven tone and texture with four key cosmetic actives), both helps to restore radiance and brightness to skin. 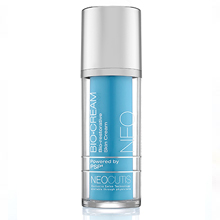 This features patent-pending technology based on the latest in redness research that will help restore skin’s uniformity, minimize the appearance of redness and help balance skin. 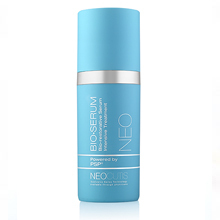 Lightweight serum can be used as the first step of your skincare regimen. 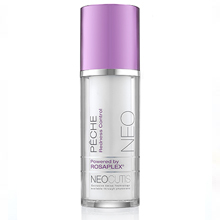 Whether your skin is naturally dry or suffering from a lack of hydration due to heat, cold or dry climate, this helps restore much-needed hydration and plump up the appearance of fine lines and wrinkles. 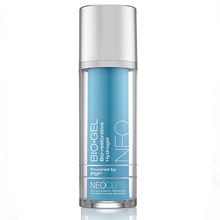 Suitable for all skin types, including acne-prone skin to help hydrate while undergoing acne treatments.